The Times and Sunday Times now have a combined 500,000 subscribers, with digital subscriptions outnumbering print for the first time. Digital-only subscriptions rose 20 per cent year-on-year to reach 255,000 according to figures from June this year. 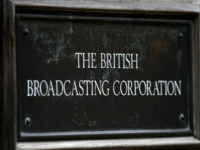 News UK, owner of the Times titles, said this was its most successful year since the digital subscription model was launched in 2010 putting online content behind a paywall. The total subscriber number does not include registered users who can sign up for free to read two articles of their choice per week. 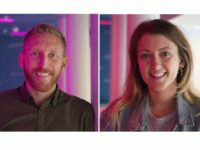 Chief executive Rebekah Brooks said: “We’re delighted to reach half-a-million subscribers, which is testament to our digital transformation and reflects growing demand for quality news and opinion. “Since launching digital subscriptions in 2010 we have continued to innovate and invest in world class journalism and understand more about what both customers and advertisers want and need. 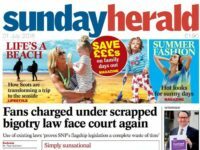 The Times has a daily circulation of 431,053, while the Sunday Times has a circulation of 772,509, , according to the latest ABC figures from May 2018. According to Pamco figures from June 2018, the Times reaches more than 8m adults every month. Online, the Times has 3.75m registered users who are able to read two articles per week. 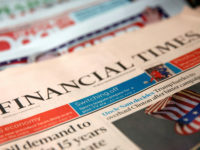 The Times offers a range of digital subscriptions, with a monthly contract costing £6 per week, and a combined print and digital subscription from £9 per week. 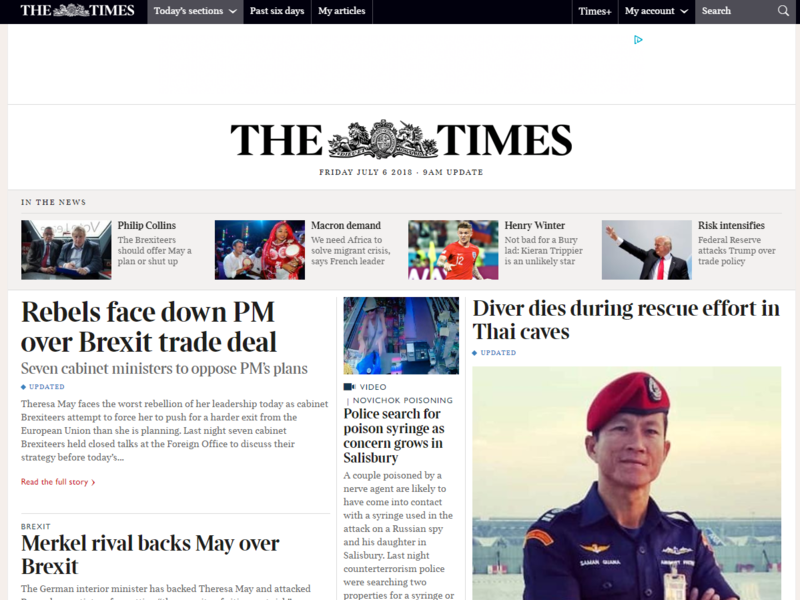 In March 2016 the Times switched its digital output from rolling news to three daily online editions at 9am, midday and 5pm, a move which it previously said saw a huge boost in subscriber numbers. Times editor John Witherow said: “As Britain’s most trusted national newspaper, The Times consistently delivers thorough news and analysis alongside incisive commentary from across the political spectrum and fine writing that injects wit and wisdom into all our sections. 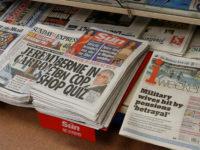 Sunday Times editor Martin Ivens added: “In the age of information overload, the role of exclusive, investigative reporting, expert columnists and cultural commentary is more important than ever. Today, digital medium of news is on the rise because there are more readers available online for sources than the offline readers are.. Its strange but i think the medium of daily newspapers are slightly shifting their priorities to online. Strictly speaking, the headline and intro should say – as paragraph 2 does – digital-*only * subscriptions have overtaken print subscriptions, as print subscribers automatically get website access thrown in. Whether they all avail of it is another matter, but, by that criterion (aggregating all-digital and part-digital subscriptions), digital subscription was already dominant.